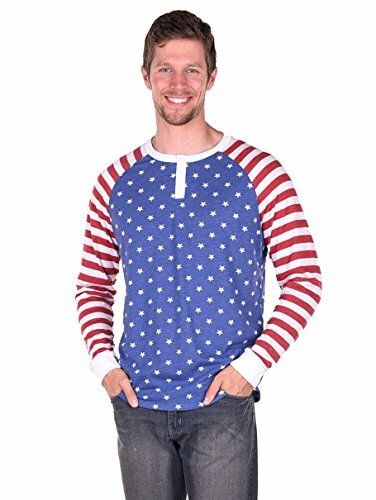 Featuring the Red, White & Blue and the Stars & Stripes of the American Flag! Made with 50/50 polycotton. Soft comfortable fit.